So it’s that time of year again and to be honest one of my favourite parts of Christmas is buying gifts. I have two sisters and so my Christmas shopping always has a very feminine feel. 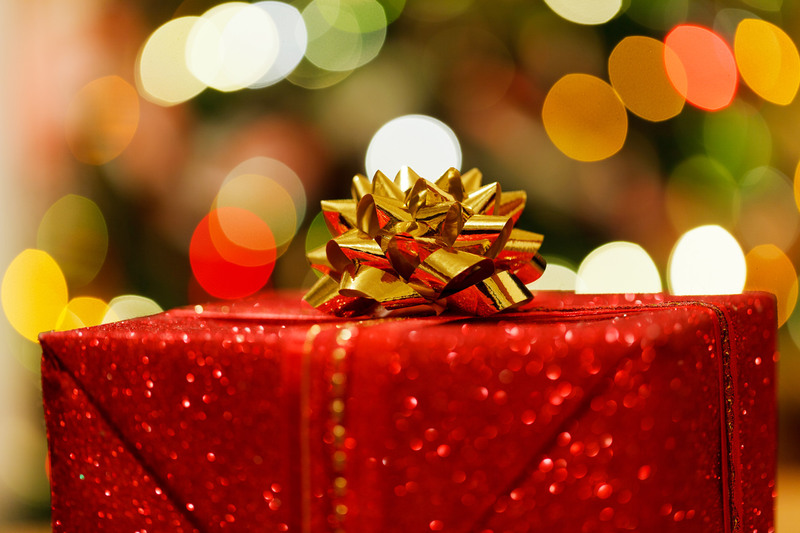 But sometimes it’s hard to get something that little bit different, that’s why this year I took to the shops to track down what I think are some of the best Christmas gifts for girls. I had trouble whittling it down to just five but I hope you enjoy my finds. This is one of the most beautifully packaged Christmas gifts on the market this year. Every girl should have some Charlotte Tilbury in her make up bag and this is the gift that keeps on giving. 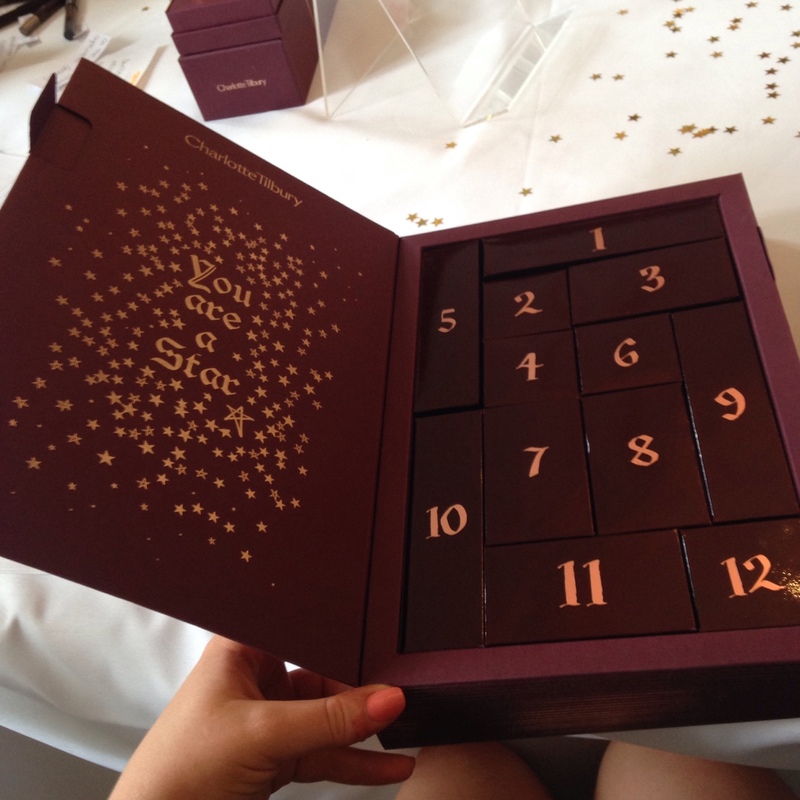 Each of the twelve windows contain a little bit of Charlotte Tilbury heaven. This is a great gift for a Charlotte Tilbury virgin giving her taste of all the top products including the yet to be launched Magic Night Cream. The set contains: MAGIC CREAM 15ml, TAKE IT ALL OFF 15ml, WONDERGLOW 15ml, MULTI MIRACLE GLOW 15ml, SUPERMODEL BODY 15ml, GODDESS SKIN CLAY MASK 15m, Mini K.I.S.S.I.N.G Lipstick: Penelope Pink, MATTE REVOLUTION Lipstick: Red Carpet Red, LIP MAGIC, Mini ROCK ‘N’ KOHL Eye Liner: Supernova, NOCTURNAL CAT EYES Eye Shadow: On The Prowl, MAGIC NIGHT CREAM 15ml. Retailing at €195 euro this amazing gift is available from the Beauty Room in Brown Thomas. 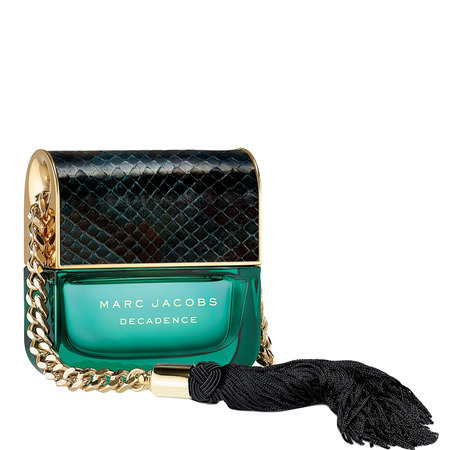 Continuing on with the beautiful packaging trend Marc Jacobs has pulled it out of the bag this Christmas with Decadence. This perfume comes in a a bottle shaped like a handbag, with snakeskin feel and a gold chain. The fragrance is a a luxurious, woody smell and perfect for the winter months. The 50ml bottle retails at €87 and is available in BTs and Debenhams. Every girl loves nail varnish and Nails Inc have come up with the perfect gift for that pampered puss. The Festive Crackers Limited Edition contains six crackers filled with nail varnishes in both new and bestselling colours. €49 in BTs. Make up brushes are an essential part of every girl’s make up routine but how about injecting some serious glamour into someone’s make up bag this Christmas. 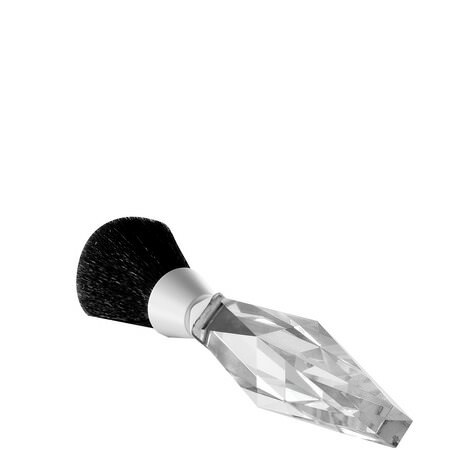 The Bobbi Brown Waterford Crystal Glacia Make up brush is one of the most beautiful products I’ve come across in a long time.  The handle of the brush is designed by British designer Jo Sampson. It’s on sale at the moment too coming in at €45 down from €90 and is available from the Bobbi Brown in BT. Last but by no means least is the Benefit Pucker up and party gift set. The set will get any girl ready to party the night away and have them prepared for any opportunities under the mistletoe this Christmas. Available in Debenhams at €29.50. Next Post How to make that little dwelling more festive.